I’ve been on a social media kick lady, working towards doing more social media through work and learning everything I can. 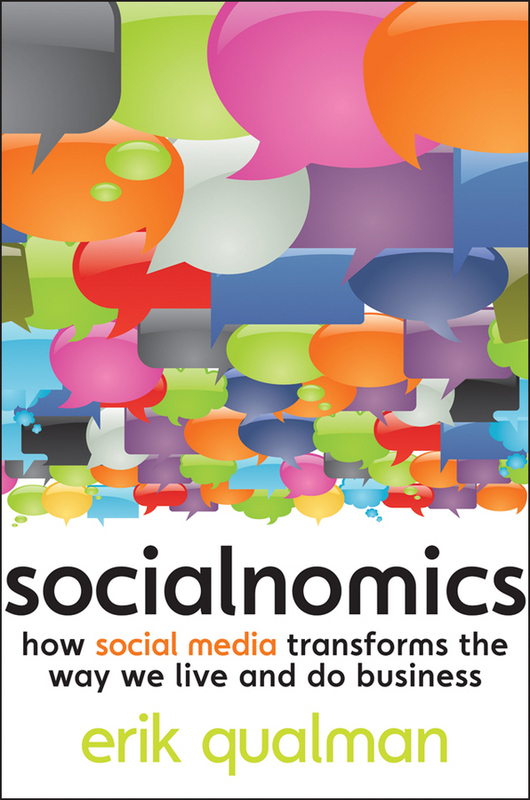 Socialnomics was a fun read and great learning experience. 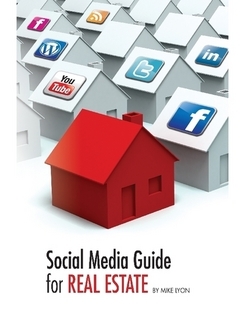 With amazing statistics, tips & tricks for social media, and how it is transformed the world we live in down and how we do business, this book is the perfect resource for anyone looking to hear more about social media. And as a fun little extra – http://www.youtube.com/watch?v=Z4gt62uAasE. 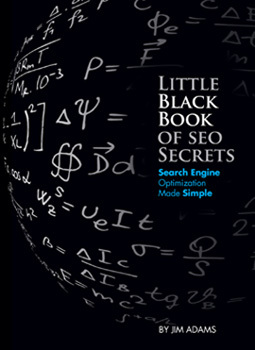 This great little book is great insight and full of tips on how to create the best search engine optimization for your website, the full scoop made simple and easy for each level of marketer. In such a short amount of time you get tips from a wide range of areas including keywords, tags, creating compelling content, linking, plus much more! If you’re just starting out in the web world, or if you need a quick refresher, this book is perfect. 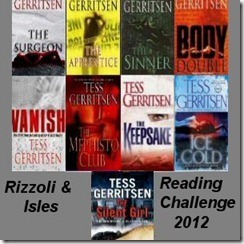 I fell in love with Rizzoli & Isles when the TV series started and then couldn’t put down the first three books. I’ve been wanting to continue on and this is the perfect challenge!